Is online dispute resolution, or using technology to solve a claim or dispute, an access to justice solution? 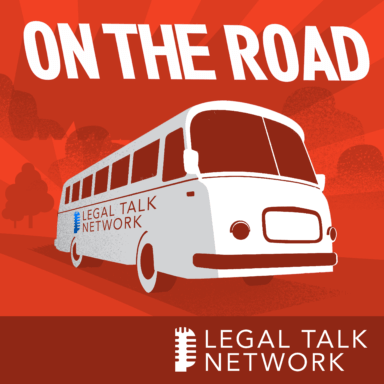 In this report from On The Road, hosts Adriana Linares and John Stewart talk to Colin Rule about the potential uses of online dispute resolution in the legal industry. They also discuss the role it could play in closing the access to justice gap and streamlining the court process.